Most Windows users are used to the fact that after installing a large number of software applications, their computer usually slows down considerably. 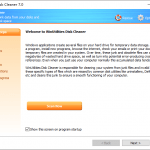 One of the main reasons for this problem is that many applications install background processes that are automatically started when you start your computer. Those background processes increase the boot time and consume valuable resources. Some of the background processes may show up in your ‘system tray’ as small icons, while others are completely invisible. Not all background processes are bad, of course. Some, like anti-virus programs and system utilities, are needed to keep your system running smoothly, but many of the background processes are often not necessary at all and only make your system run slower. 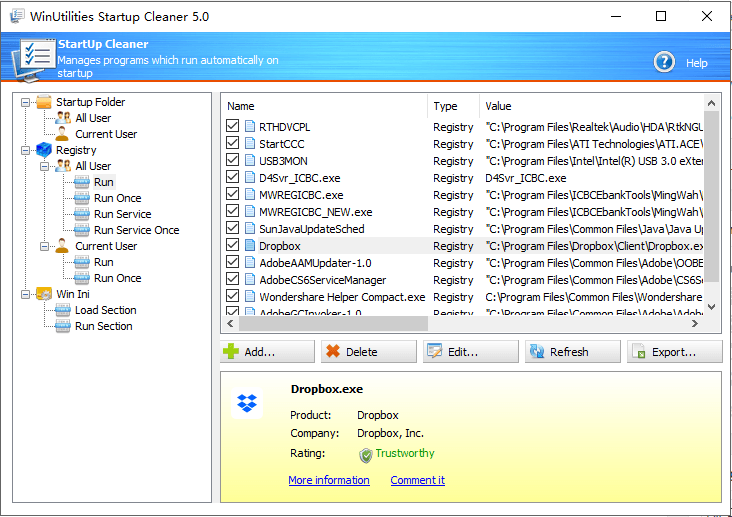 WinUtilities Startup Cleaner allows you to manage all such applications which start automatically. 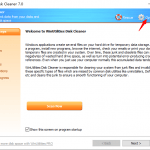 This cleanup tool can organize programs that run automatically using the Registry, the ‘Startup’ folder in the Start menu and the ‘Win.ini’ file. 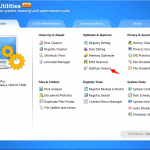 Run WinUtilities and select the “Optimize & Improve” category. 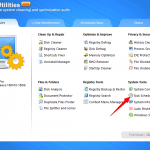 Then, click the “WinUtilities Startup Cleaner“. The next window shows the various entries – Logon, Services, DLLs, Scheduled tasks, drivers and more. After selecting an entry, right-click on it to get a context-menu whose options are explained below. 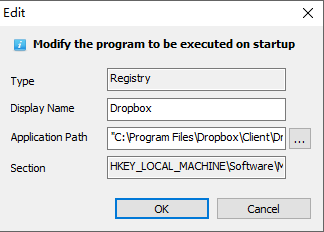 Property: Opens the properties box for the selected file. Detailed Information: View the details(file name, company name, version number and more) for the selected file. Enable/Disable: To enable a disabled entry or disable a enabled entry. 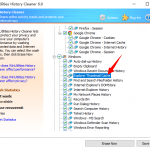 Remove: Deletes the selected entry from the list. Add: To add a new start-up entry. 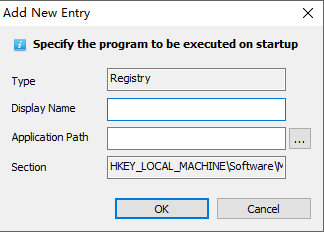 Edit Entry: You can also edit an entry to rename it or change the target application path. Detailed Information – Google it! : Can be used to search the selected entry in the ‘Google’ search engine. 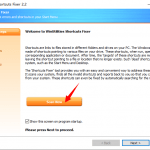 Detailed Information – Find it in Explorer: Opens the file or folder in which the file resides. A useful feature is the add option in the menu. Using this option, you can easily add new items to be started when Windows does. This is much more convenient than traversing system Registry and manually entering data. Right-click on the window and select the option labeled “Add“. Display Name: You may type the description of the item within this box. The information in this area is displayed in the “Program Name” column when listed. Application Path: This is the path and filename of the item that you would like to be started. You may either select the button with the folder icon at the right of this box to browse for a file, or manually type this information into this box. You can make this new entry start every time Windows starts, or only once: during the next Windows boot. Also, it can be set to start only for the current user, or for all user profiles. 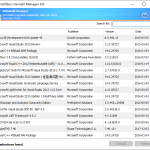 You may also edit any of the existing listed items in order to change their program description, or update the command line that is being used to start the item. To edit an existing startup item select it from the displayed list and then select “Edit” from the menu. Enabling or disabling of entries does not remove the entry from the list. They are only allowed to start or prevented from starting automatically. To remove an item permanently, click “Remove” from the popup menu.